Duvets available, sheets for rent (or bring your own). 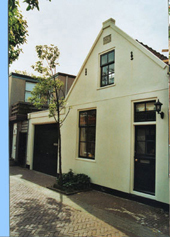 15 minutes walking distance to the Circuit of Zandvoort. No domestic animals allowed !